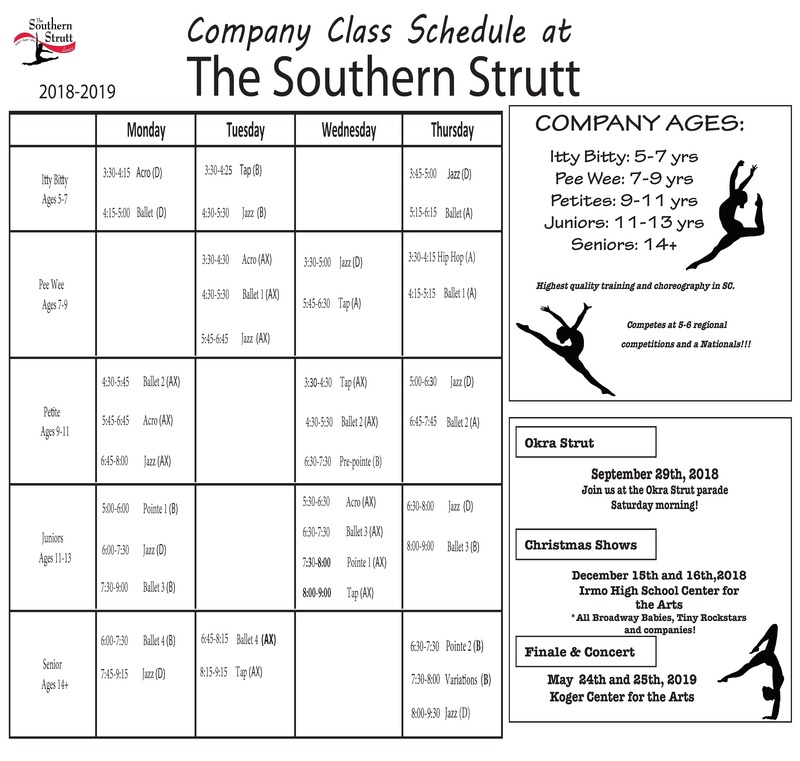 The Jazz Company is our most elite level of training at The Southern Strutt. 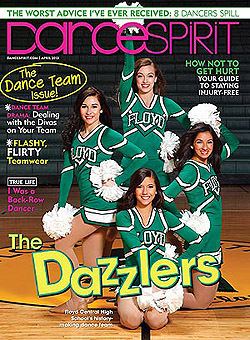 These dancers attend multiple regional competitions and conventions throughout the year and attend a nationals in the summer. 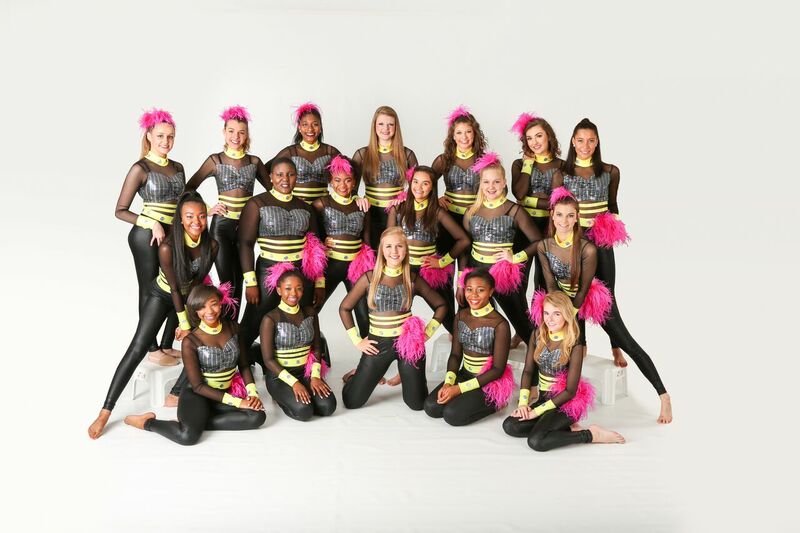 Jazz Company dancers are given the opportunity to perform at local events, our Christmas Show, and our May Concert. All levels are by audition only. Groups in this company receive training in jazz, ballet, lyrical, pointe, hip hop, musical theater and tap.